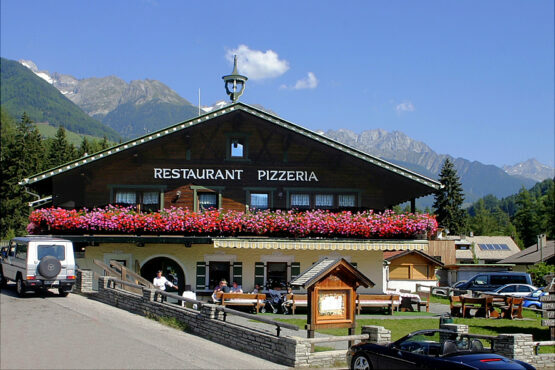 We pamper you in a relaxing atmosphere with hearty Tyrolean dishes, as well as Italian and international specialties. Let yourself be astounded! 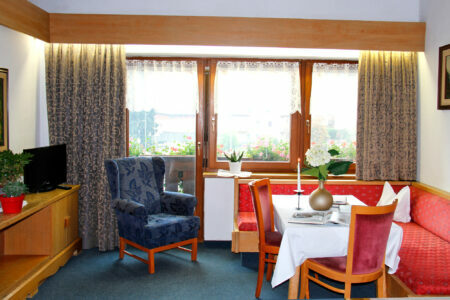 9 comfortable vacation apartments for 2-5 people are waiting for you. All apartments consist of: living room, seating area, kitchenette, sofa bed, double bedroom with additional single bed, bathroom, balcony or patio, satellite TV, electric stove, refrigerator, coffee maker, dishes, hand towels, bed linens, and tablecloths. Ahrntal has many highlights waiting for you, such as: 2 outstanding ski areas, numerous hiking trails, Taufers Castle, the Prettau show mine, or the idyllic "Holy Spirit" with the mountain hut Jäggerhütte at the end of the valley. 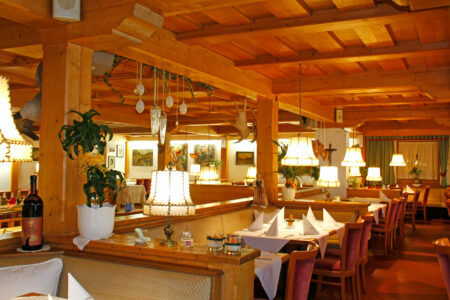 Creative and tasty cooking with a cosy Tyrolean ambience. 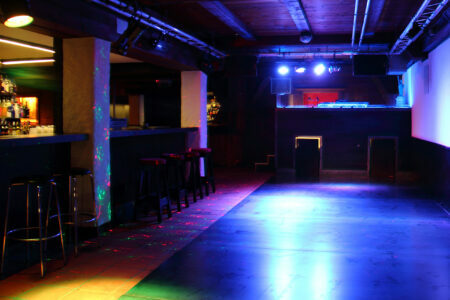 A traditional disco in the new style: cosy lounge ambience, dance floor, cocktails and great music! Comfortable vacation suites with a view of the surrounding mountain scenery. Culinary dishes from the region with an old-fashioned mountain hud ambience.